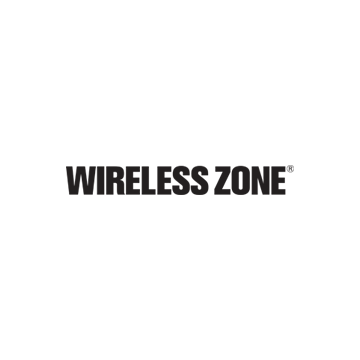 As a Verizon Authorized Retailer, Wireless Zone combines the power of Verizon with the dedication of a local business to our customers. We exclusively provide Verizon products and services including Verizon Unlimited, Family and Single Device plans, No Contract plans, International Services, Business plans, Total Mobile Protection, device activations, upgrades and more. Visit us for competitive prices on today’s most popular phones, tablets, connected devices, and accessories. 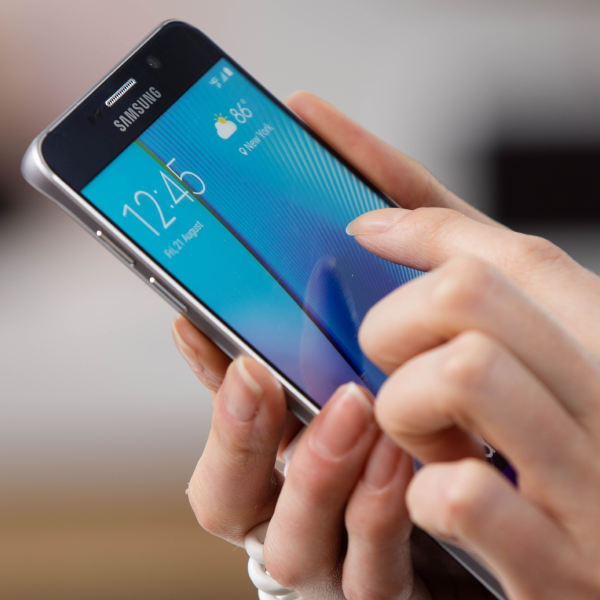 Get the latest deals from Apple, Samsung, Google, Motorola, LG and beyond. From iPhones to the Galaxy S and Note series, to the Google Pixel - Wireless Zone® is dedicated to finding the right device for you and your lifestyle. Outfit your new devices with protection plans, screen protectors, liquid glass, and stylish and durable cases from leading brands like Otterbox/Lifeproof, Speck, Nimbus, Mophie, Belkin, Incipio, and Kate Spade. Power your devices with wireless chargers, cables, car chargers and battery packs. Explore our selection of Bluetooth headsets, headphones, speakers, Wi-Fi hotspots, jetpacks, connected devices, and accessories. We invite you to visit our store for assistance from our expert associates (Ranked highest in Customer Satisfaction by Verizon for 5 consecutive years). Our goal is to be the technology retailer of choice for the Skowhegan community. 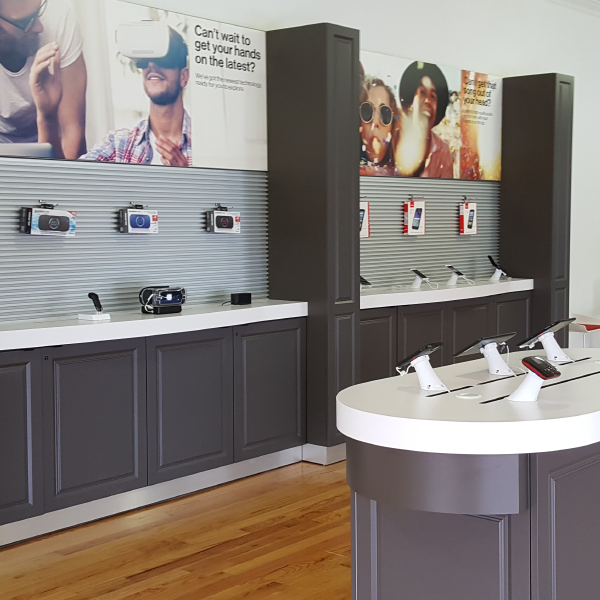 Visit us at 175 Madison Avenue for all your Verizon products and services – we look forward to serving you!